Developing Autotracking Antennas to the customer need. 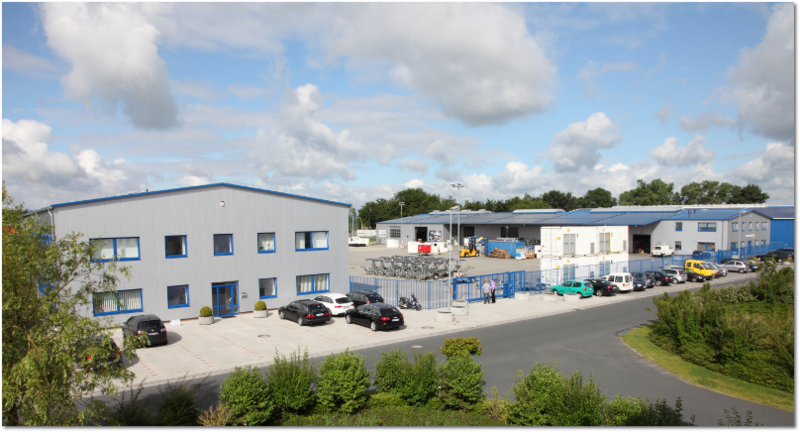 In 1981 Juergen Thiet GmbH was founded by Juergen Thiet as a rental company for electric power generators. Later, due to the need for offshore power generators, specially manufactured power generators and telemetry came into the loop. 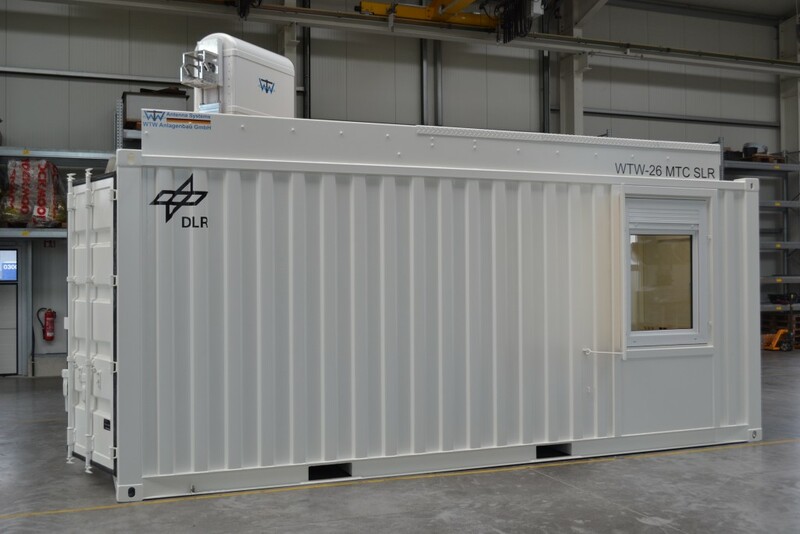 In 2012 WTW Anlagenbau GmbH was established as a 100% subsidiary company of the Juergen Thiet GmbH. Soon we realized that the Aerospace Industry also had a need for these special products. Therefore the need was to develop Antennas in Autotrack-, Manual-, Program- and GPS-Mode. Our extensive expertise and experienced team made this possible. 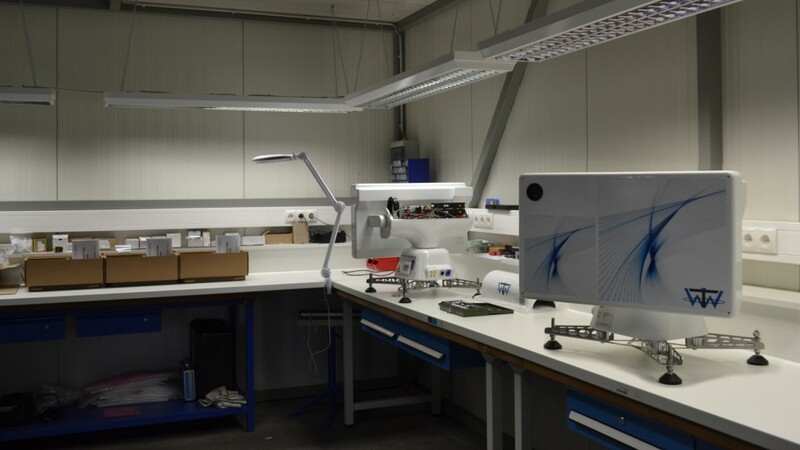 WTW Telemetry department engineers developed many systems which have been delivered world wide. Autotracking antennas from small size 40cm up to larger ones for deep space application have been developed and built with the experience of WTW engineers. Parabolic carbon fibre dishes and Frames and Planar antennas are the new way how we built lightweight and long lasting tracking antennas. Our engineers have many years experience in developing and designing customized antenna systems, on towers, trailers and vans. 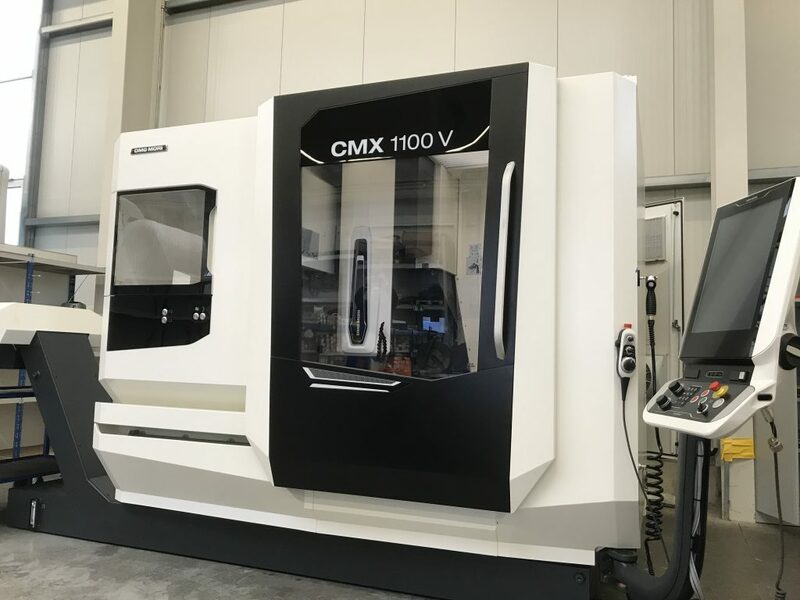 At the beginning of 2019, WTW acquired its own CNC milling machine for the production of antenna and pedestals in order to be able to cater to customer requirements even more flexibly and quickly.